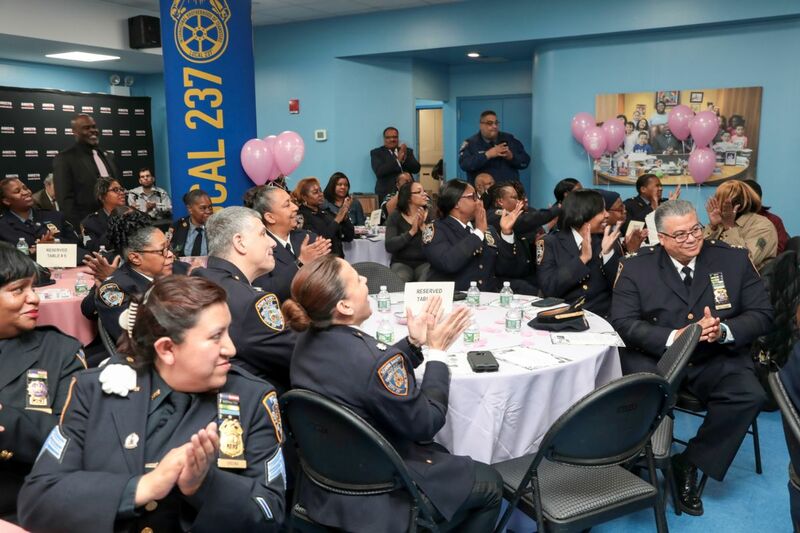 Teamsters Local 237 celebrated Women's History Month with an awards reception in honor of women who fight for justice for all. 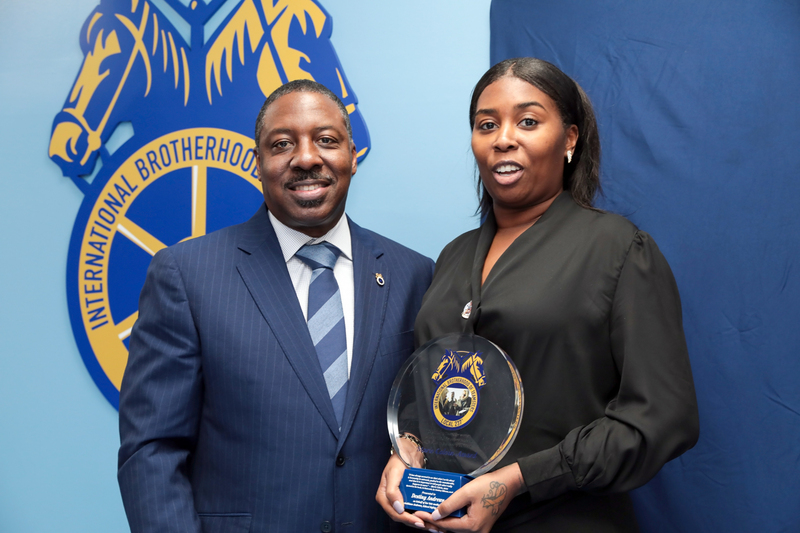 Honorees were presented with the "Marie Colvin Award," named after a famed journalist who got her start writing publications at Local 237. 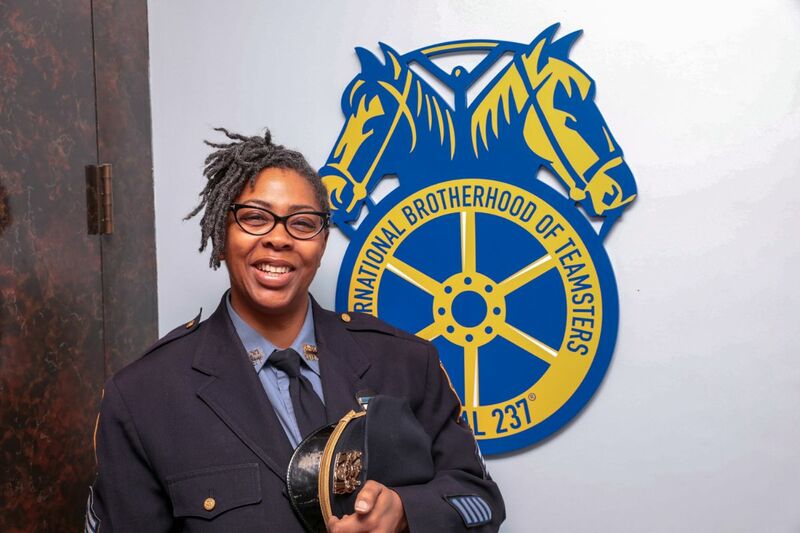 CWE Executive Director Joe McDermott, who hired Colvin in his previous position at Local 237, spoke about her commitment to justice and pride in telling the stories of working people. 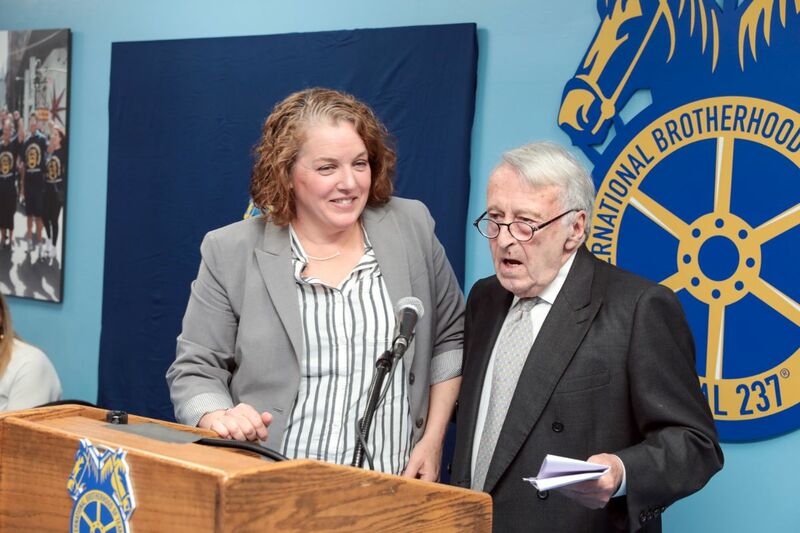 Colvin, who spent much of her career as a foreign war correspondent, was killed in 2012 while covering the Syrian civil war. 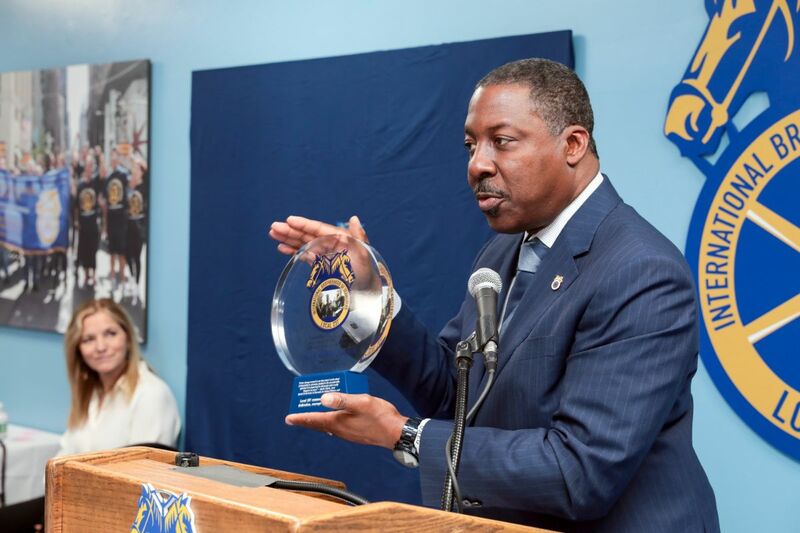 Local 237 President Gregory Floyd presented awards to several honorees, including Local 237 members who participated in a landmark gender-based pay discrimination lawsuit, which won pay equity for New York City school safety officers, many of whom are women.